The tenth Logan McRae novel from the No. 1 bestselling author of THE MISSING AND THE DEAD and A SONG FOR THE DYING. 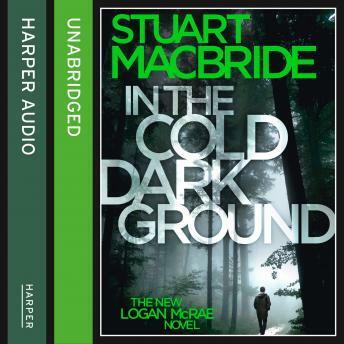 Sergeant Logan McRae's team find a body dumped in the woods - but is it the missing businessman they've been searching for, or something far more sinister? It doesn't help that his ex-boss is taking over the case, a new Superintendent has it in for him, and Professional Standards are looming. Even worse: Aberdeen's criminal overlord, Wee Hamish Mowat, is dying and rival gangs all over the UK are eying his territory. There's a war brewing and Logan's trapped right in the middle, whether he likes it or not.